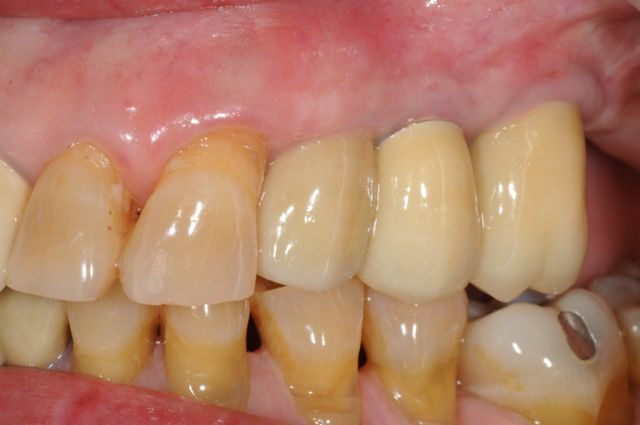 Patient presented to us with infected dental implants which required removal, site grafting, and replacement with new implants in staged fashion. 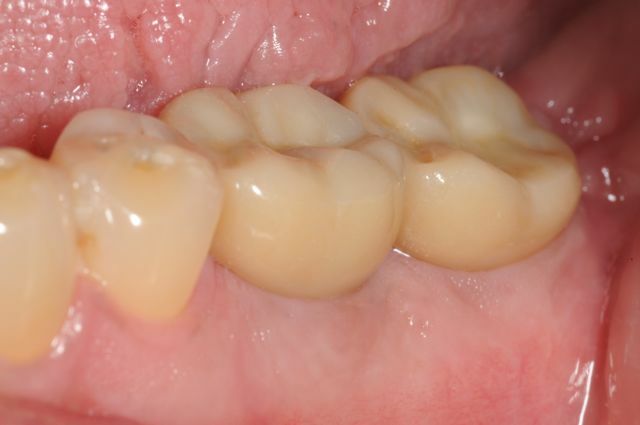 Patient with failing lower bridge and 3 missing teeth and significant loss of bone. 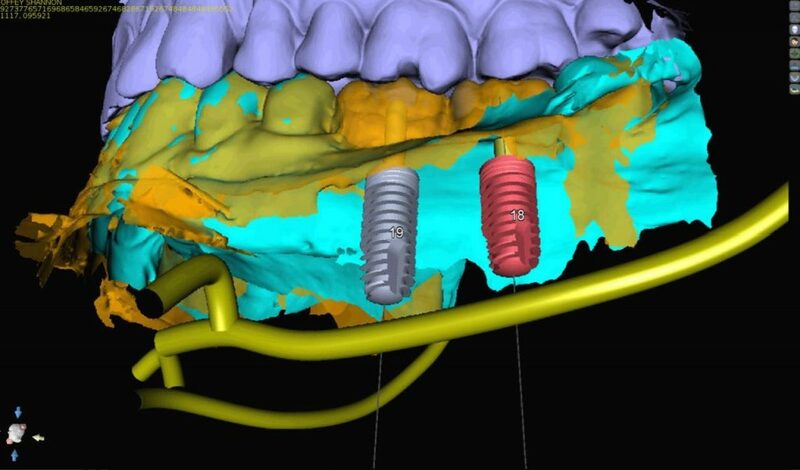 The bone was regenerated using grafting technique and teeth replaced with 3 dental implants. 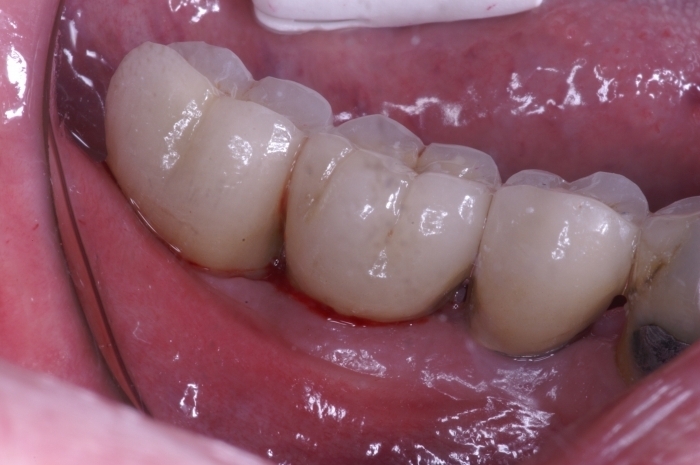 Patient had two molars extracted with site grafting to preserve bone foundation. 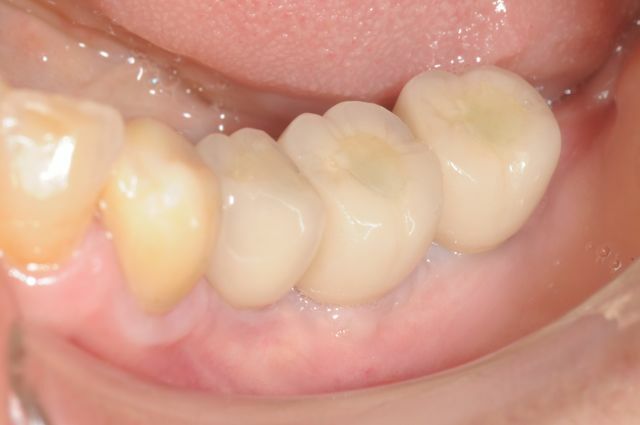 He then had two dental implants for their replacement. 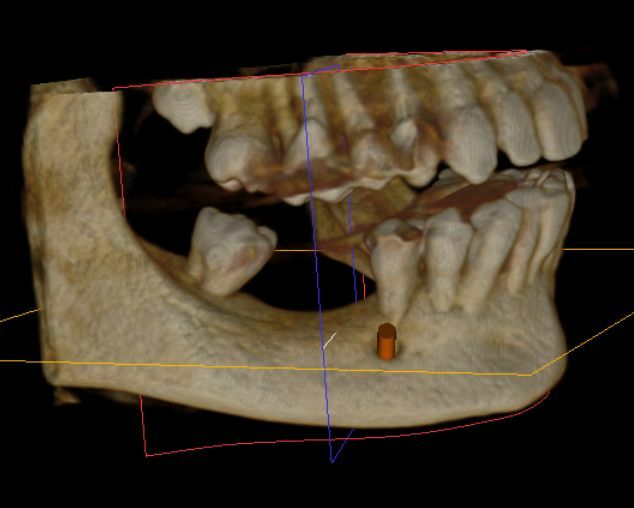 Patient with missing lower right molars and significant loss of bone height. 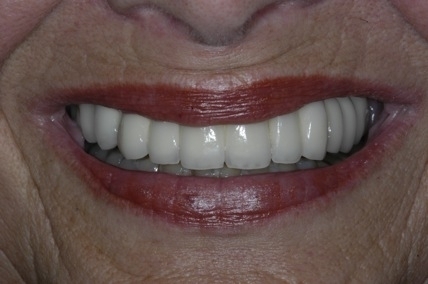 Teeth were replaced with special wide and short implants.